How to Convert the File to PDF File. Step 1: Open the file (doc/xls/ppt) , click 'Tools' . 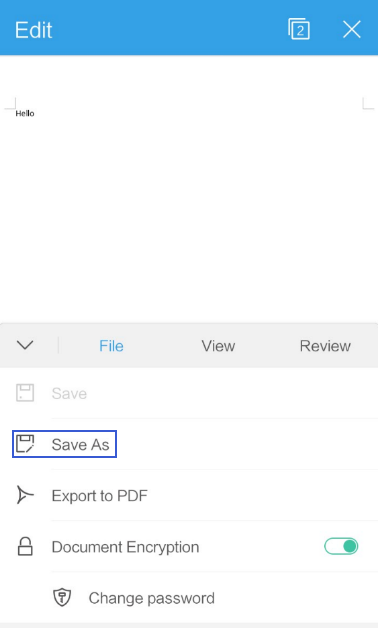 Choose ‘File’ tab then click ‘Save as’. Step 2: Click the icon . Step 3: Select the file format ‘ .pdf ’. Step 4: Input the file name, click ‘Save’. 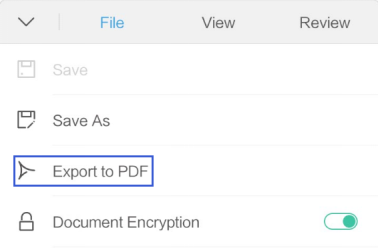 Note: For Word and Presentation file, it can be directly converted by clicking ‘Export to PDF’.